Plansee Liezen produces tantalum, tantalum-tungsten and niobium. These are either used directly by our customers in the form of wire, rods, sheets and tubes or are further processed at our other sites to produce complex components. 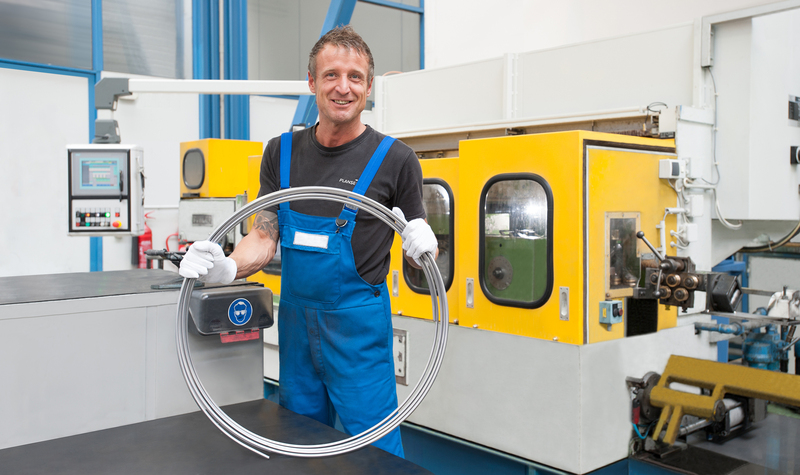 One of our products manufactured in Liezen: Tantalum wire for the electronic industry. With its many years of experience in the field of tantalum sintering, Plansee Liezen is continuously optimizing its manufacturing processes. 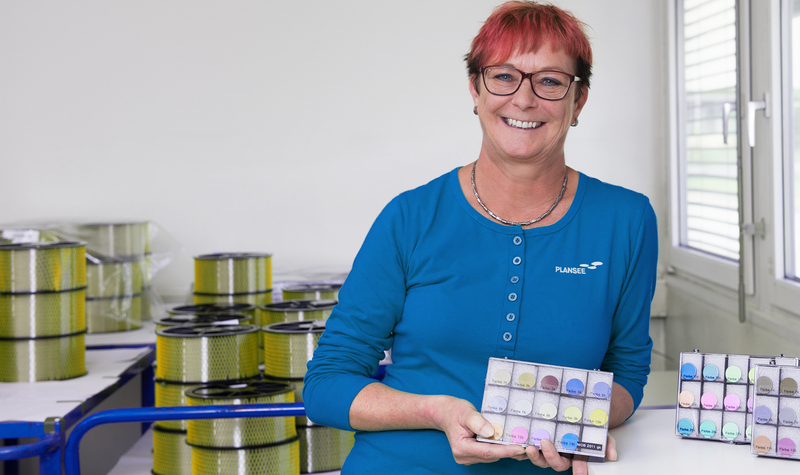 With the new machining capabilities it possesses for the manufacture of complex finished parts, Plansee Liezen acts as a long-term competence center for tantalum and niobium. Ring made of Tantalum in front of the rolling mill.